The ONE-STOP SHOP for all your Perishable Food needs. 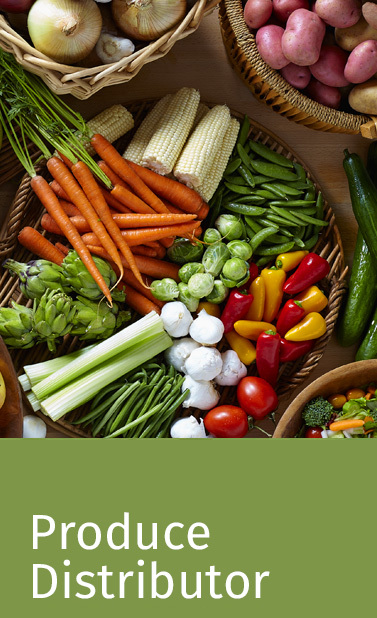 Since 1985, our company has supplied the food industry with a wide variety of high quality conventional and organic produce, fresh-cuts, deli items, cheese, chilled foods, floral and other products related to the perishable food arena. In 1991, our fresh-cut division, named FreshPro, was created to fill an opportunity in the market for fresh-cut, value-added product. Since then, the FreshPro division has expanded far beyond fresh-cut product to include private label, repacking and other services. We offer solutions for every customer, big or small. 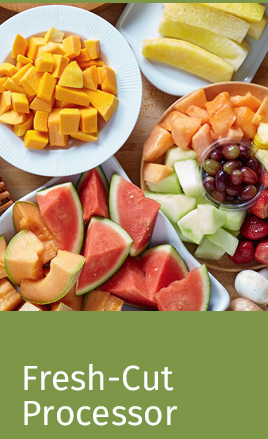 We are a preferred distributor to quality retailers, gourmet/specialty shops, convenience stores, foodservice operations and other outlets of fresh foods. 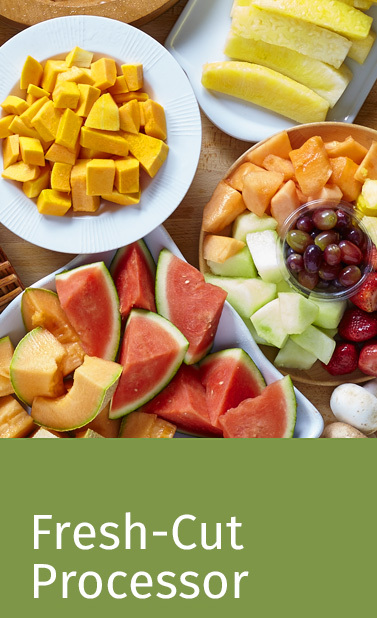 In addition, we are a distributor of choice of the most well-known brands in the produce, deli and floral industries, offering over 3,000 SKU’s. In essence, we are all about FRESH, and we are all about PRO-FESSIONALISM. FreshPro… we live up to our name. Our mission is to provide you with the consistency of variety, taste and freshness your most discerning customers require. Our nearly 200 dedicated employees all strive to provide the highest quality, safest product that your customers demand. Seasoned veterans of the produce, deli and perishable food industries, complemented by a team of young and talented professionals, are available 24/7 to support you. Our sales professionals provide product-specific information to pass along to your team as needed. The ONE-STOP SHOP for all your PRODUCE needs. 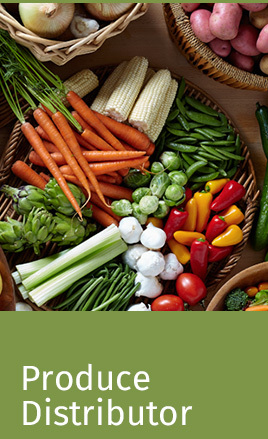 We buy from highly rated growers and shippers, both locally and from produce-growing centers around the world, to provide competitive pricing, freshness, quality, and variety. We are a full line produce distributor with state-of-the-art refrigerated facilities and logistics programs to get product to your stores in peak condition. 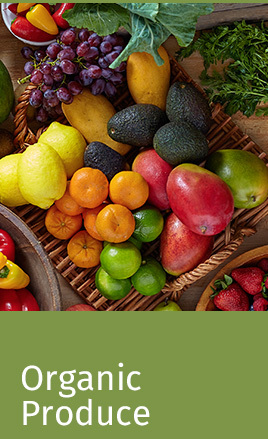 Each year we ship over 5 million cases of produce. The ONE-STOP SHOP for all your ORGANIC needs. Distributing organic produce is one of the fastest growing segments of our business, and we are committed to offering the highest quality certified-organic products from local and national suppliers. FreshPro’s processing division also is certified to process and repack organics. The ONE-STOP SHOP for all your FRESH-CUT PROCESSOR needs. Whether it is bulk packs for kitchens/salad bars, retail packs for supermarkets or convenience stores, private label or under our own FreshPro™ brand, we have the facilities and “hands on” labor to provide the highest quality product with food safety assurance. In the most populous and demanding market in the country, we assist you in developing value-added items under your specifications to differentiate your product offerings. Our partnership with major growers allows us to get the right products for processing year-round. Maintaining the cold chain throughout, all products are handled properly from receipt at our facility though processing until it reaches your location. 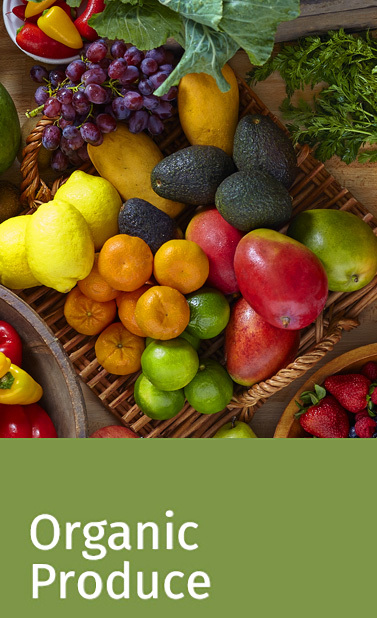 FreshPro is also certified to process and repack organic products. We are serious about food safety and product integrity. Our quality assurance team monitors the daily operation in our modern HACCP facility, which is third-party certified. 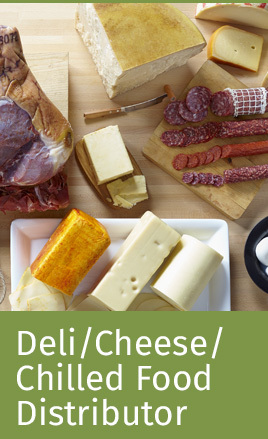 The ONE-STOP SHOP for all your DELI/CHEESE/CHILLED FOOD needs. 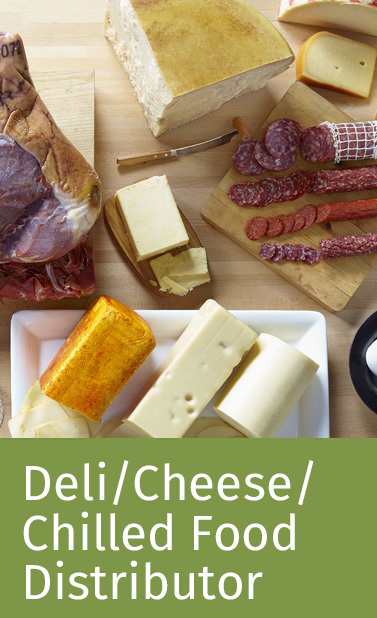 We offer deli meats, cheeses, specialty items and chilled foods, procured domestically and from around the world, to meet the needs of your most discerning customers. Also offered are soups, prepared entrees and deli salads in retail and foodservice packs, as well as chips, crackers, snacks and condiments. We work with your product development team and our manufacturing partners to customize products -- including Kosher and "Clean" -- to your specifications. 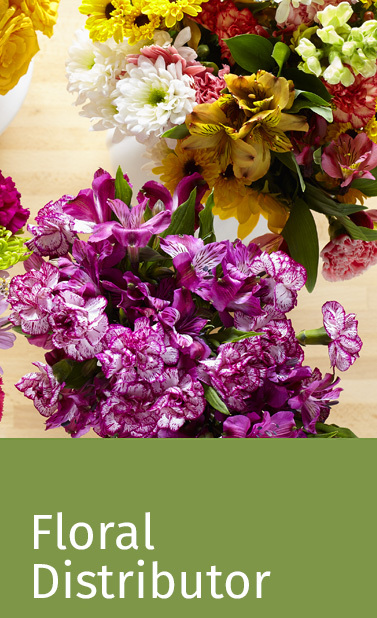 The ONE-STOP SHOP for all your FLORAL DISTRIBUTOR needs. With over 20 years of experience in distributing floral, FreshPro partners with major suppliers of imported and domestic fresh flowers and foliage products. 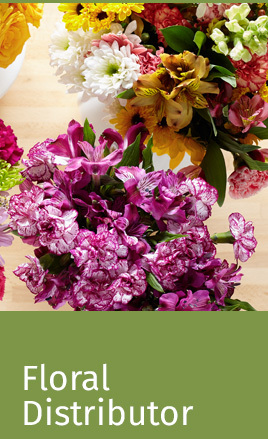 We deliver a customized floral program that will enhance your floral department without the worry of floral logistics.